Bag/Case solution for Zoom h4n? My suggestion is contact "Portabrace" they may have a case to fit the Zoom h4n, if not its about time they started to make one with the increase of users of this recorder. Re: Bag/Case solution for Zoom h4n? 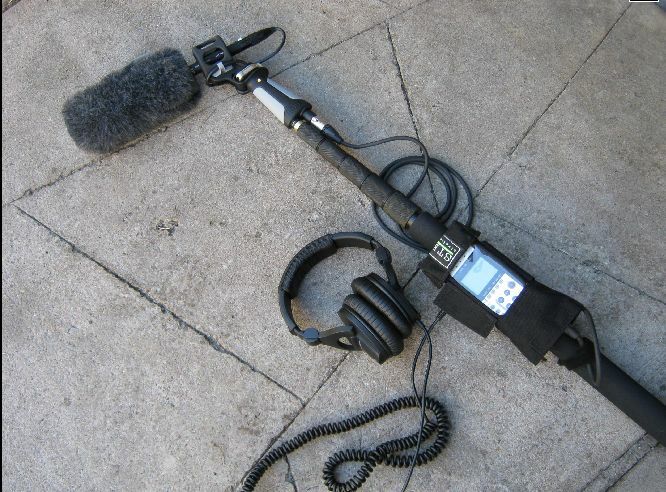 Thanks to Brian, we developed a case specifically for field use of the H4n. Made in USA, please send comments as we like to improve our products going forward. The case works well, and after almost 6 months use hardly a scratch on the H4n. Last edited by Brian P. Reynolds; August 24th, 2011 at 04:35 PM.